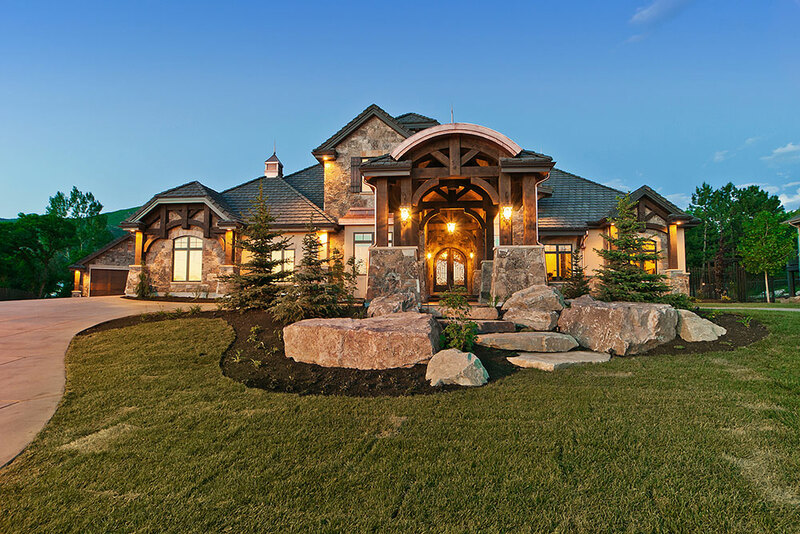 In September, the NWHBA announced the winner of it’s 2011 Parade of Homes Peoples’ Choice award and, once again, a home designed by Habitations took the prize! The European-style home, located in South Ogden, was built by Stephenson Homes and was an obvious favorite of many patrons. 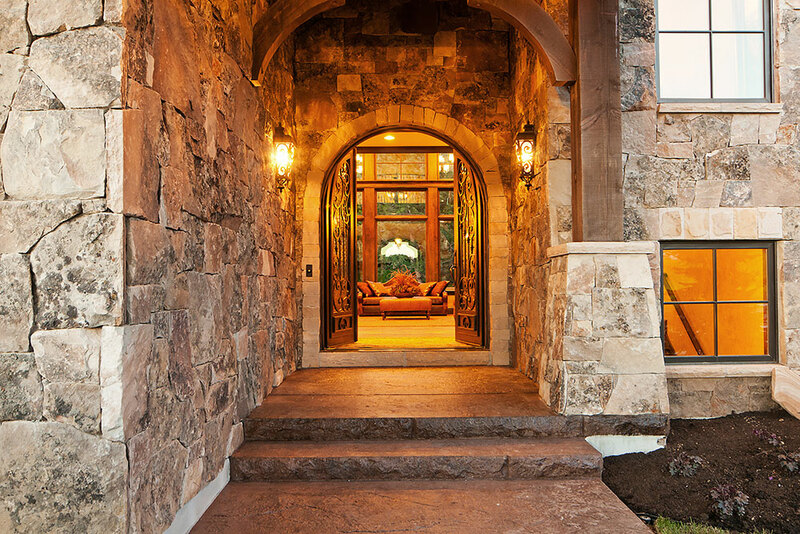 See details and photos of the award-winning home by clicking here.